Page added in August 2009. 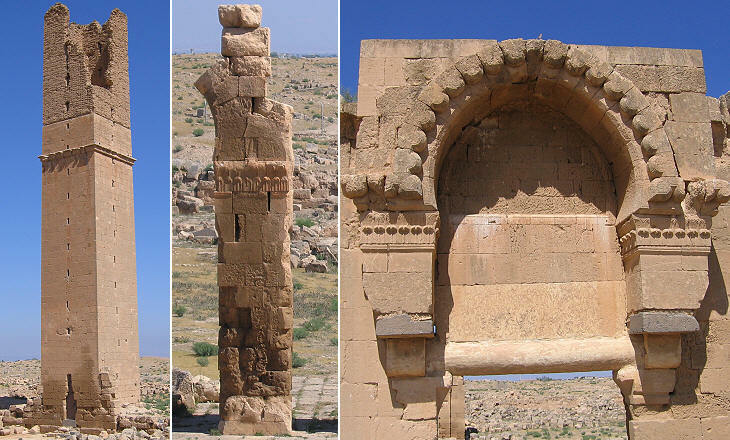 The Abbasid Caliphate knew an initial period of growth and great scientific and cultural development, but the Caliphs of Baghdad soon lost direct control over most of their nominal empire which stretched from Spain to Central Asia. 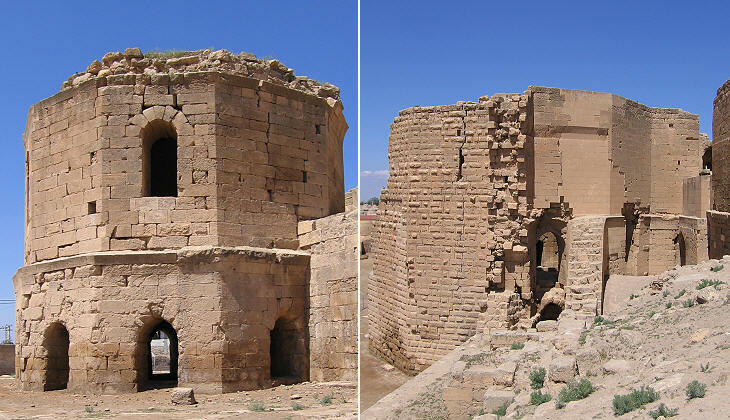 Towards the end of the Xth century Harran was the capital of a local emirate which was ruled by the Numayrids. 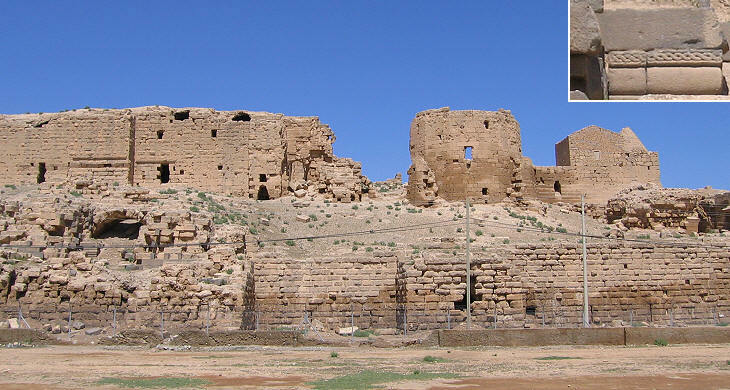 The extent of their possessions was rather limited and probably the population of Harran was concentrated in the half of the town located south of Ulu Cami. 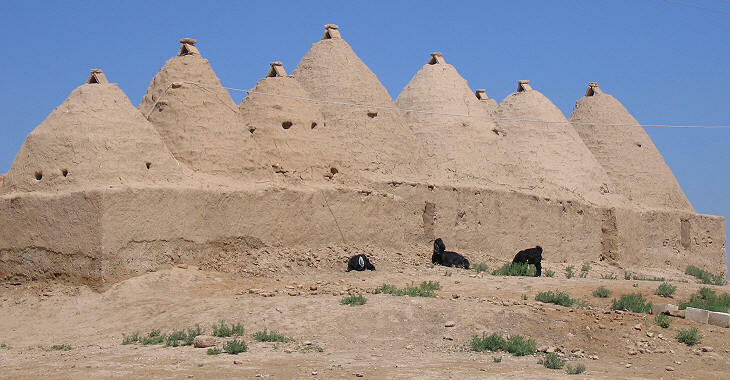 The few farmers who lived in a village near the fortress, owing to the lack of timber beams and being unable to use more elaborate masonry techniques such as arches and vaults, resurrected an ancient pattern of corbelled houses. 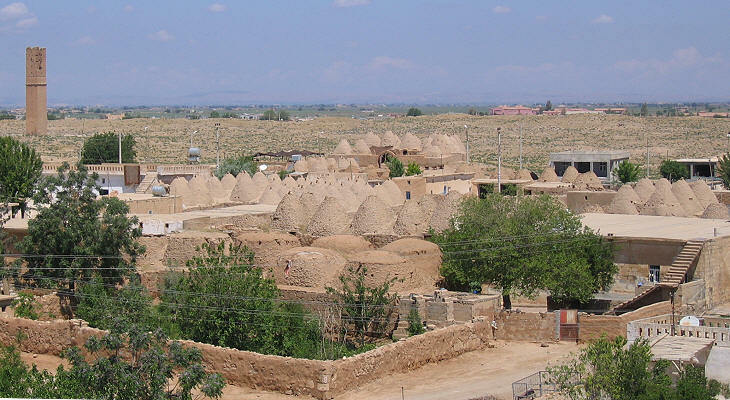 Local authorities should seek to twin Harran with Alberobello (see image in external link) in Italy and with the Northern Cape District (external link) in South Africa, which have similar corbelled houses. 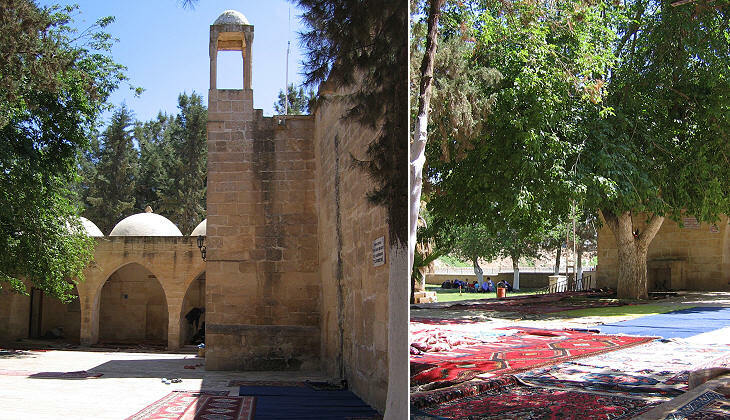 This mausoleum and its adjoining mosque are located outside the walls; they are surrounded by trees and grass and they constitute a refreshing sight for those who have spent hours in the abandoned town. 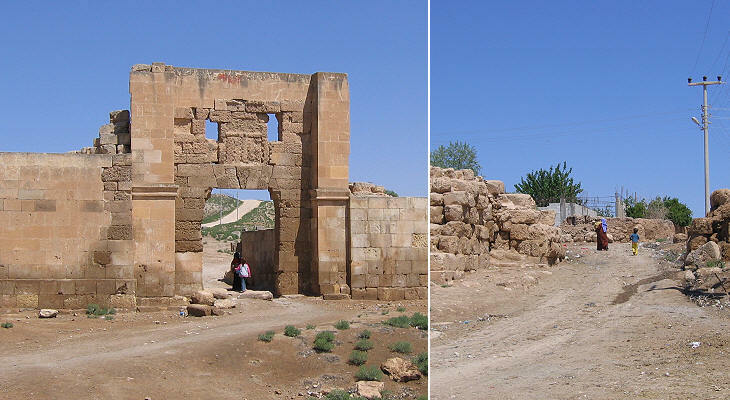 A photo of the old days shows a very different situation with goats grazing near the mausoleum. 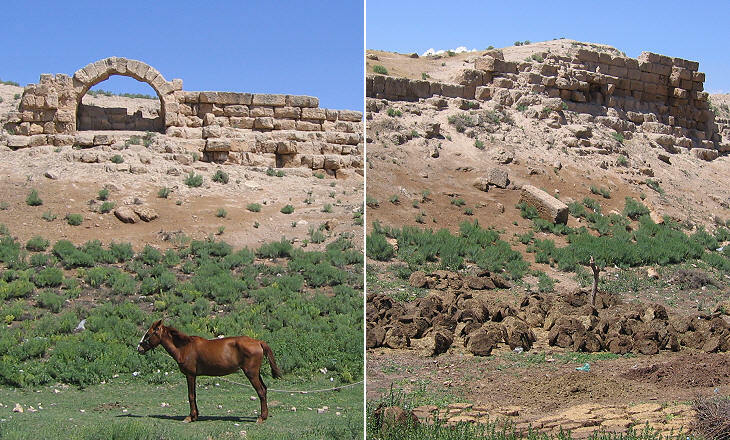 Today, owing to the irrigation facilities built by Turkish authorities in recent years, Harran has an ample supply of water and the fields around the old town are properly farmed.